This page is a portal to all things Health & Wellness on the QEII site. From gym to fitness classes, links to mental health, healthy eating, personal training, massage, dancing, cycling to work, walking groups - the following are links to help staff and members improve their wellbeing at QEII. Members and non-members can access Yoga and Pilates and other classes at the gym. Members receive a significant discount - but you can try classes before becoming a member*. 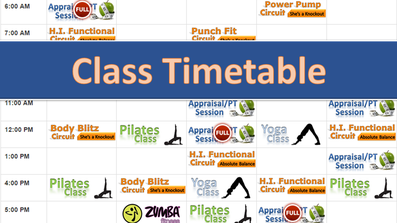 Click left to see the current class timetable. 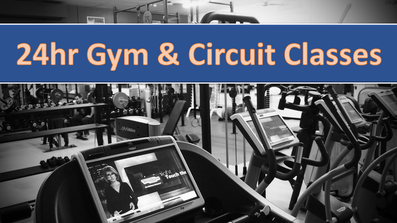 *Only members can attend circuit and personal training (due to insurance requirements). 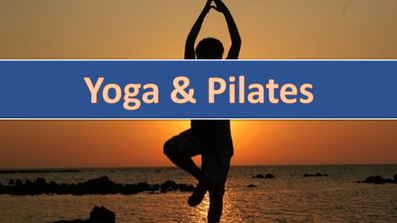 Yoga and Pilates are great ways to exercise, and relax. There are weekly classes available at the Social Club in the group fitness area. Classes start from $3 for HF members, $7 for social members and $12 for non-members. Click left for details and to purchase a session pass. There are some great facilities available at QEII if you cycle or run to work. And if you know them, there are some great routes with kings park and the river so close. 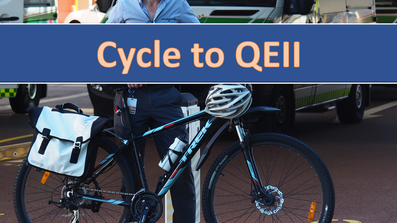 We've brought some links, information and tools together to help you cycle to QEII. 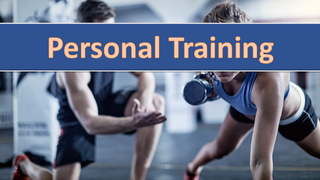 If you want to get more out of our facilities at QEII, or have fitness or weight goals, why not try personal training? 45 minute sessions start from only $50 (or $40 for 5), with accredited and professional trainers. Click left for more information. We all need support from time to time. Being part of a community and belonging is a great way to get support. 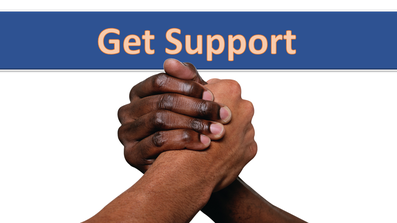 However sometimes we need support outside of our friends and family. There are many options available, and we've linked some here for you. You can always contact us too! We know we should, but work, life and everything in between often hold us back from eating better. 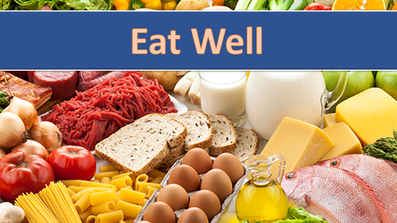 Here are some links to help you eat well. We also run live lighter challenges and healthy weight programs from the Social Club so stay tuned.